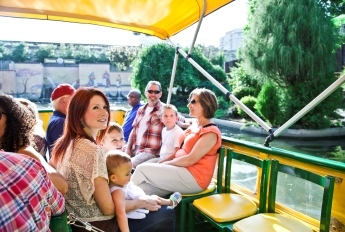 Plan your next visit to Oklahoma City at VisitOKC.com. Learn more about OKC&apos;s renowned festivals, national sporting events, treasure-filled museums and diverse districts. Find a hotel, build your own itinerary and get the inside scoop from the "What to: OKC" blog. 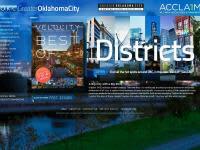 Discover Oklahoma City at ABetterLifeOKC.com, including the region&apos;s quality of life, housing, climate and more. The site also is home to "The Better Life," a blog and email newsletter that helps Oklahoma City&apos;s newest residents get involved and engaged in the community. 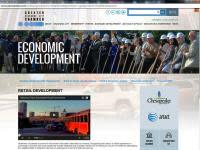 GreaterOklahomaCity.com is your one-stop location for everything on doing business in OKC, from in-depth descriptions on state and city incentives to a wealth of regional economic data. The website also has a real-time property locator and interactive maps that allow you to see what parts of the city best fit your business needs. 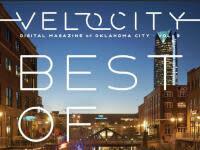 VeloCityOKC.com is home to VeloCity, a fully-interactive digital magazine that brings the story of Oklahoma City to life. 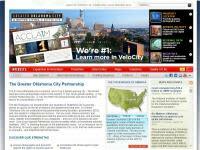 VeloCity highlights the city&apos;s diversity, accolades, recreation options, business climate, lifestyle amenities and more. 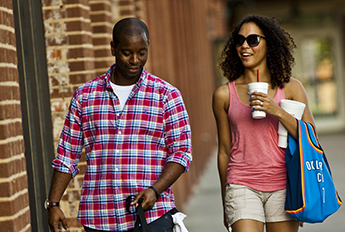 A growing economy plus rapid population growth means retail success in Oklahoma City. Newly-launched OKCRetail.com is focused on making it easy to open a retail business in Oklahoma City, with in-depth data, district profiles, success stories and much, much more. A dynamic online channel, www.GreaterOKC.tv, features more than 1,000 videos that highlight every aspect of living, working and playing in Greater Oklahoma City. The easy-to-navigate website offers a variety of different categories such as commerce, education, climate or the arts. You can also easily search for any topic.